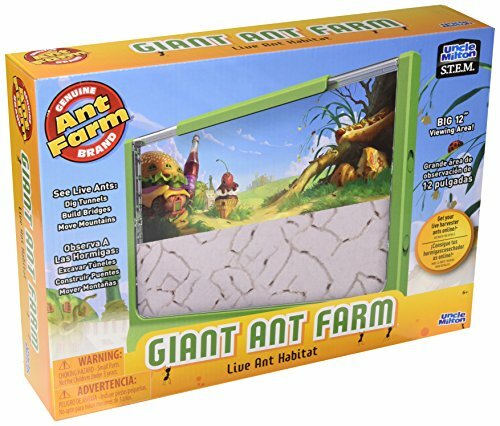 Before you make an ant farm with your preschooler spend some time observing ants traveling in and out of ant hills in your yard. 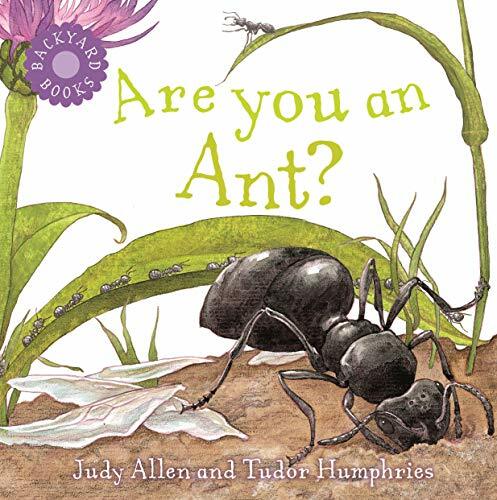 If you are lucky enough to see the large queen ant, point her out to your child and compare her size to the rest of the ants. 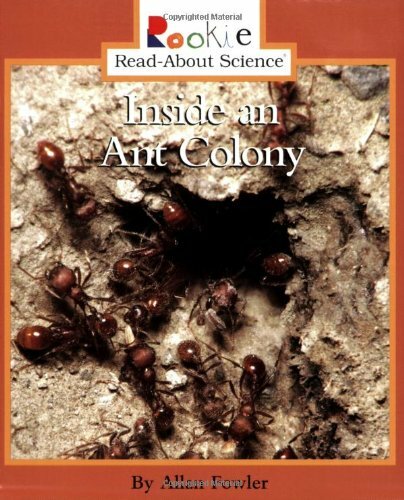 Talk about the queen ant as being the head of the ant’s colony or home. Ask him if the knows any people who are the head of something – a house, a school, a country, etc. 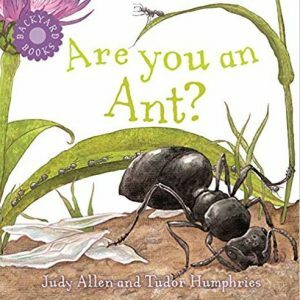 As you watch the ants this week jot down in the notebook your child’s words as he tells what he sees and what he thinks the ants are doing. Talk about the tunnels the ants are making. Could they be like rooms in your house? Compare what the ants are doing with what he and other members of your family do in your house. Encourage him to ask questions. If you can’t answer all of his questions head for an encyclopedia, either one you might have at home or visit the library. 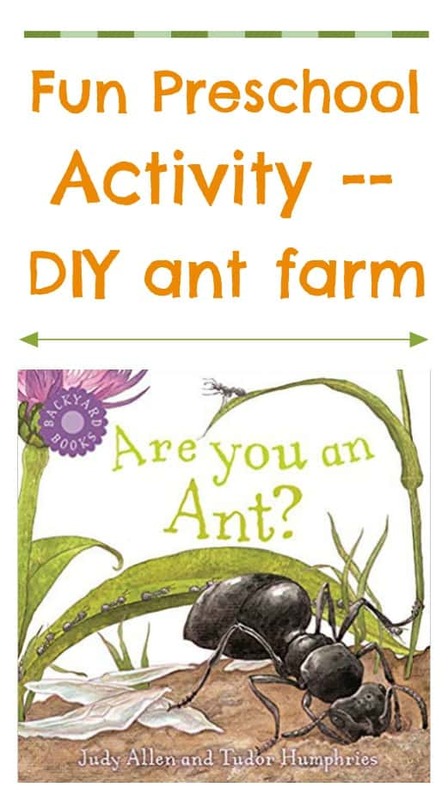 Use your notebook to write down his questions so that you can look up correct answers to help him learn more about ants, how they build their homes, where they get their food, do they sleep and play? etc. 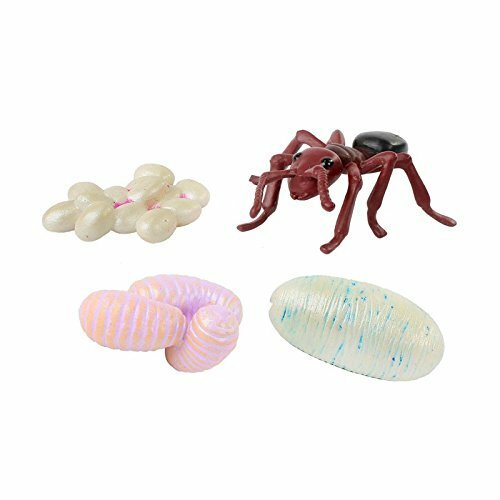 During the time you are observing the ants point out their body structure, number of legs, how they move, and any other pertinent information that may be of interest to you or your child. This activity is a great way to introduce scientific experiments to your preschooler. 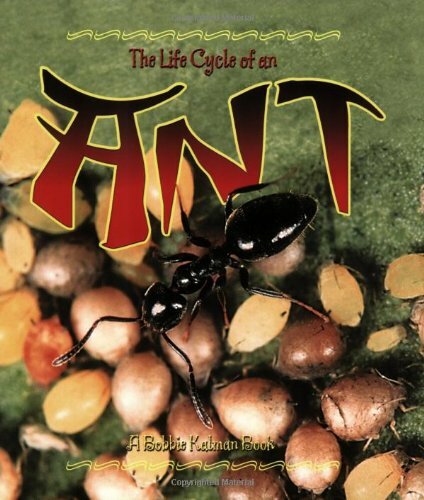 You might like to follow up this activity by checking out picture books about ants from your public library. 1. Put the small jar into the large one. 2. Fill the space between the jars with dirt – tamp it down gently. 3. Add some ants from your backyard. 4. Sprinkle some of the cereal and candy crumbs on top of the dirt. 5. Cover the jars TIGHTLY with the screen. 6. Watch, as the ants begin to make tunnels in the dirt and drag the crumbs into the tunnels. 7. After a week or two let the ants go outside. 8. Record what your child saw happen while watching the ants – let him illustrate the words you write in your notebook by drawing pictures of ants on the page. Follow my preschool activities and science experiments for kids boards on Pinterest. Like this idea? Check out how to create a worm farm and how to create a roly poly hotel for preschoolers. 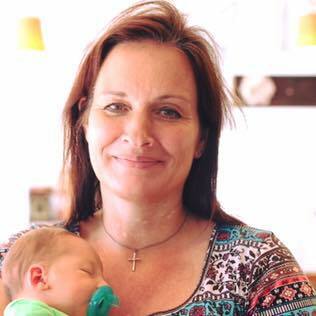 Previous Previous post: Teething Remedies that Soothe Baby, and Mom Too!